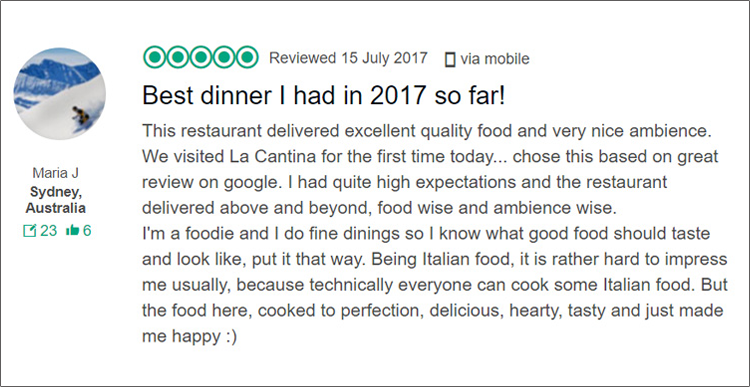 Excellent food, price, service and location is what makes a lucrative restaurant business magic. But the trick is in details. It’s that unique dinner aftertaste, that distinct gesture of a savvy waiter that’s going to make you stand out. But the ambience is that special ingredient that triggers people’s emotions. It will make them want to come back. It’s the distinctive character your restaurant emanates. But what are the elements of ambience? It’s lighting, sounds, music, design, artwork and spacing. So, when coming up with your restaurant business plan, make some room for each of these. They’ll need some good strategies. How to create this magic? No need to reach for illusionist’s devices. You’ll be fine with a few expert hacks from hospitality coaches, restaurant reviewers and interior designers. And that’s what you’re about to get. So sharpen your senses and enjoy the ride. 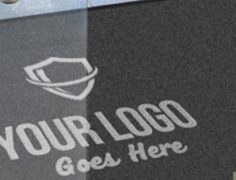 Imprinting your restaurant brand into your design is how you will tell your unique story. Which will then be retold and spoken of by your customers, if you do the storytelling right. So, make sure the story is credible and relatable. All the elements – colours and texture, furniture and fixtures – should fit in and complement each other. “The entire restaurant needs to be centred on the brand story and personality. As with anything, good planning helps with execution, so start by writing down the vision for the restaurant. From there, think about the decorations, lighting, fixtures and even the chairs and tables. Design and ambience of the place are highly regarded even by foodies who primarily judge a place governed by their sophisticated palates. 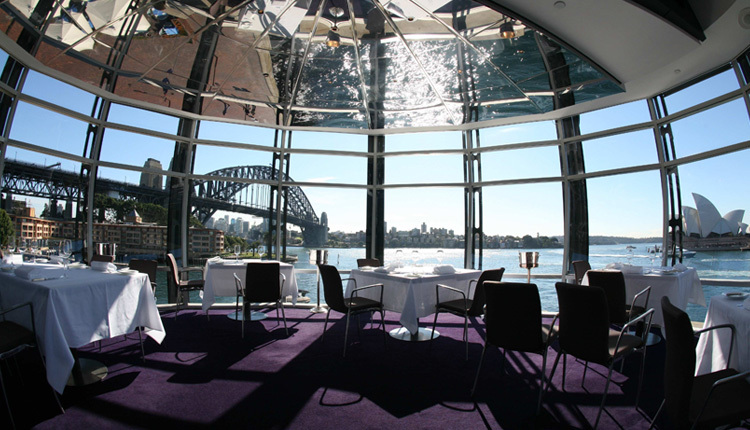 Stunning restaurant views can go a long way in providing rare ambience for your guests. Having one means having great visual dynamics. 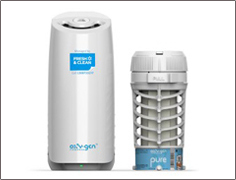 You can achieve different tones and atmospheres during a single day. And get added dynamics during different seasons. A view will set a completely different mood depending on whether it’s opening to a central city or a country background scenery. Gidleigh Park Hotel makes the most of its location in the English countryside. Its dining room boasts a view of the 109-acre garden, providing their guests with moments of ultra fine dining. 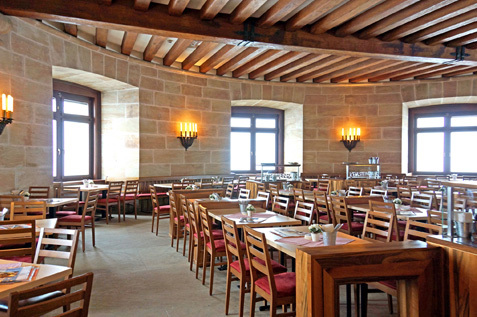 Your restaurant layout depends on your concept, but you should start with the idea of making the most of your space. Being eclectic is up-to-the-minute, so you’re allowed to experiment. Alexandra Morris of Morris Selvatico Interior Designs throws in some friendly advice. With no theatrically-interesting cooking to showcase, do not bother putting in an open kitchen. Although they’re the latest thing, it’s not a good idea letting your guests see into a kitchen with no real action. 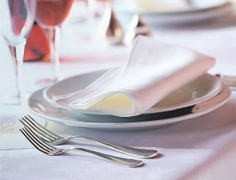 You can boost your restaurant visits with things as simple as your tableware and table linen. Your restaurant visuals set the stage for the entire dining experience. It should be designed with great attention to detail. Your table should be the central focus. With food photo frenzy everywhere, if you do your share right, you’ll get your share on your customers’ social media space. The more picture-perfect your table presentation is, the more likely it will end up on Facebook or Instagram. The rule of thumb in restaurant design is you need to stay creative to stay exciting for your return customers. 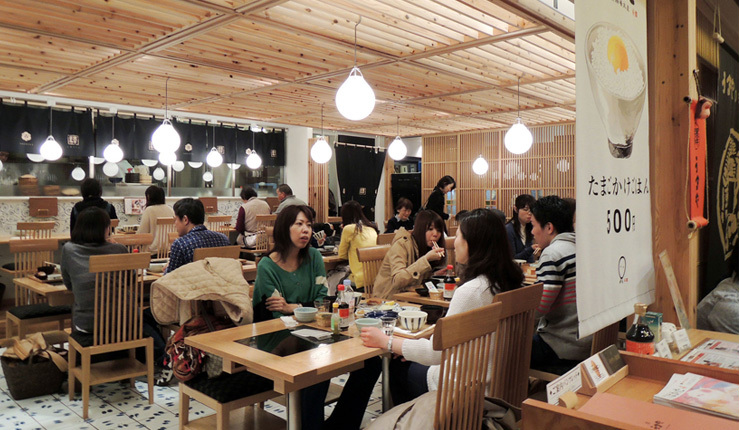 And the lighting is one of the most important elements in restaurant design and ambience. According to Interior-Delux.com, it’s best to opt for flexible lighting so you can redecorate regularly. This will also allow you to dim or brighten the lights to set the mood when appropriate. In a restaurant business, you need to engage all five senses to communicate with your customers. So make sure your visuals, smells and tastes go hand in hand with background music. And when you enter technology into the equation, you are in for an even more intelligent game. Startle Inc. offers state-of-the-art professional background music systems that enable you to change your music schedule with a click on your smartphone. This makes it easier to pick soundtracks that work in harmony with other atmospheric elements of your place. What you do with your ambience will greatly affect the customers’ perception of your hospitality venue. All you need to do is be aware of each of the ambience elements and then soup them up. You’ve got enough expert tips to get started. And for some more awesome tips, check out Alsco’s 126 Expert Ideas For Your Restaurant Business Plan. But you can also rely on us for your table linen. It’s what sets the stage for the fine versus substandard dining experience. By leveraging our 125-year textile experience, we know how to provide you with only the best possible linen for your business. Plus we make it way easier for you with our rental program. That’s how you can breathe new life into your restaurant without paying an arm and a leg. 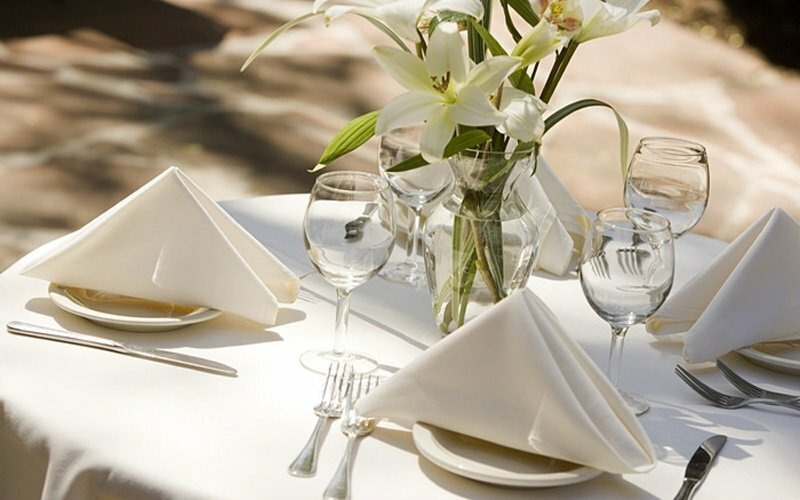 Crisp clean and beautiful napkins and tablecloths. Find the perfect style for you. Use the floor area to boost your brand image. Place your logo or any other message on a mat. Choose from our wide selection of rental services for the Restaurant Industry to suit your needs and budget. Our friendly staff will be more than happy to help with your choice, so call us now.